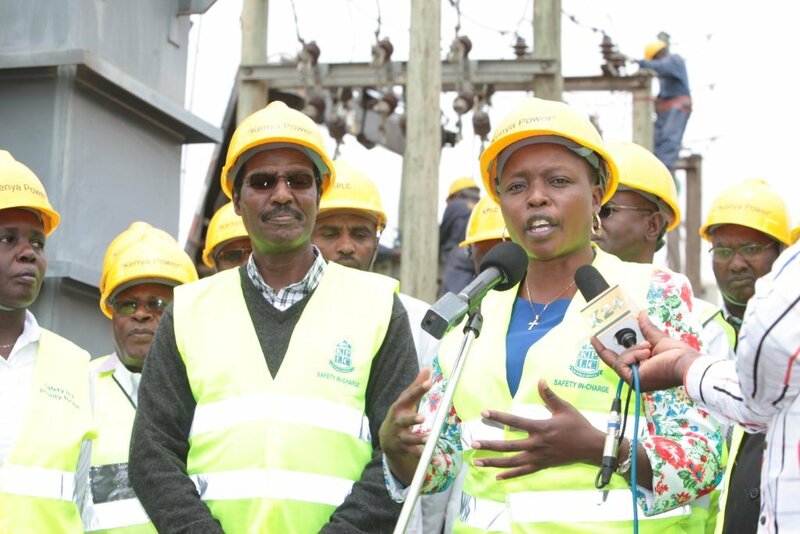 A compliment of about 700 Kenya Power technical staff yesterday descended on Narok town and environs to conduct upgrade of the power network to reduce blackouts in the county renown for its tourism attractions. The exercise cost the Company Shs.60 million. 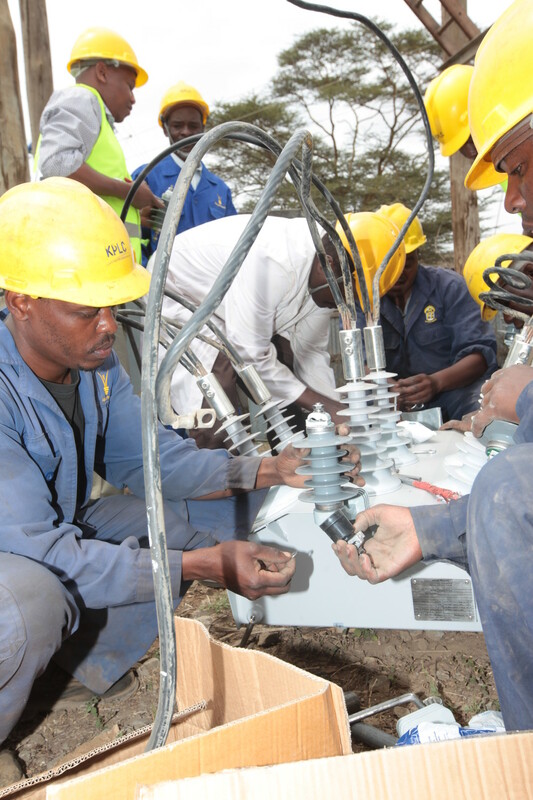 In the picture, Linus Wahome and other technical staff of the Company assemble an autoreclosure equipment that is operated when transferring customers from one power line to another.